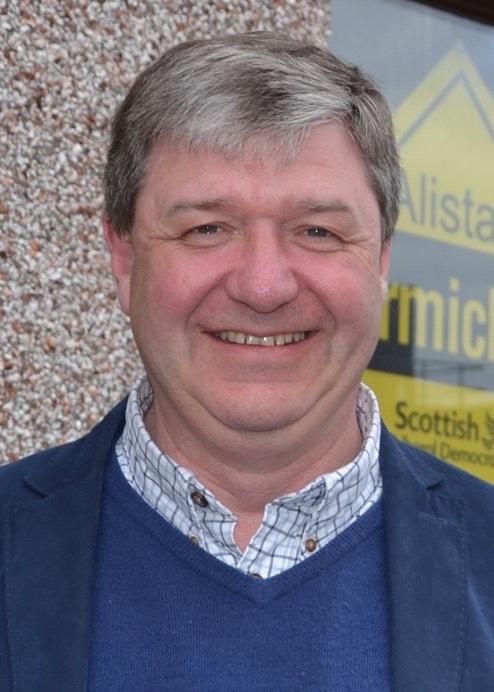 Lib Dem Alistair Carmichael has become the latest northern isles election candidate to sign the Scottish Fishermen’s Federation (SFF) Brexit pledge. The Liberal Democrat, who has represented Orkney and Shetland since 2001, follows the Conservatives’ Jamie Halcro Johnston in supporting the pledge. It calls on the government and the industry to work together to restore control of the country’s waters as the UK exits the EU. SFF chief executive Bertie Armstrong wants all candidates in the 2017 general election to sign the pledge. Carmichael has added his support and called on the UK government to ensure fishing isn’t used as a bargaining chip in Brexit negotiations. “The next few years will be the most important for the fishing industry in living memory,” he said. “It is crucial that we do not allow fishing rights to be traded off against other sectors of the economy. For decades our fishermen have suffered from being regarded by some in the then Conservative government as being expendable. “As MP for the Northern Isles I have always worked closely with the Scottish Fishermen’s Federation and the Shetland Fishermen’s Association. If re-elected on 8 June then I shall continue to do that. 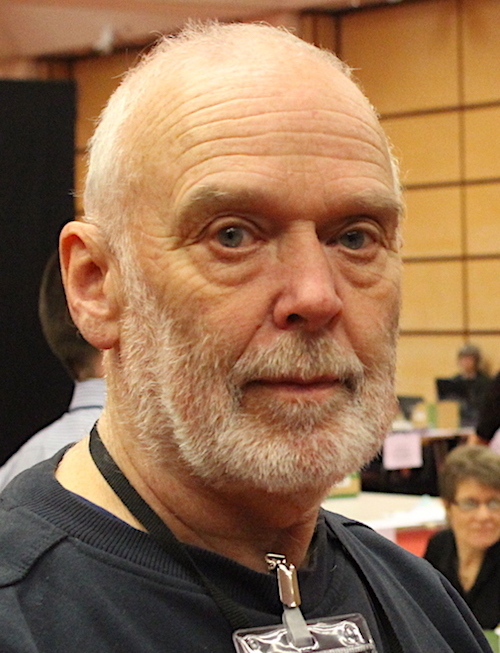 Meanwhile fellow election candidate Stuart Hill, who claims Orkney and Shetland are not legally part of the UK, said a vote for him would “take agriculture and fisheries off the Brexit negotiating table”. The maverick independence campaigner added that his candidacy he attracted some worldwide interest as he has been interviewed by the New York Times recently and will have a Belgian film crew following him next week. “I say we must take back the power and wake up on 9 June owning our land, our seas and our seabed,” Hill said.